This kit has everything you need to double or single pump with the Nurture III Motor. 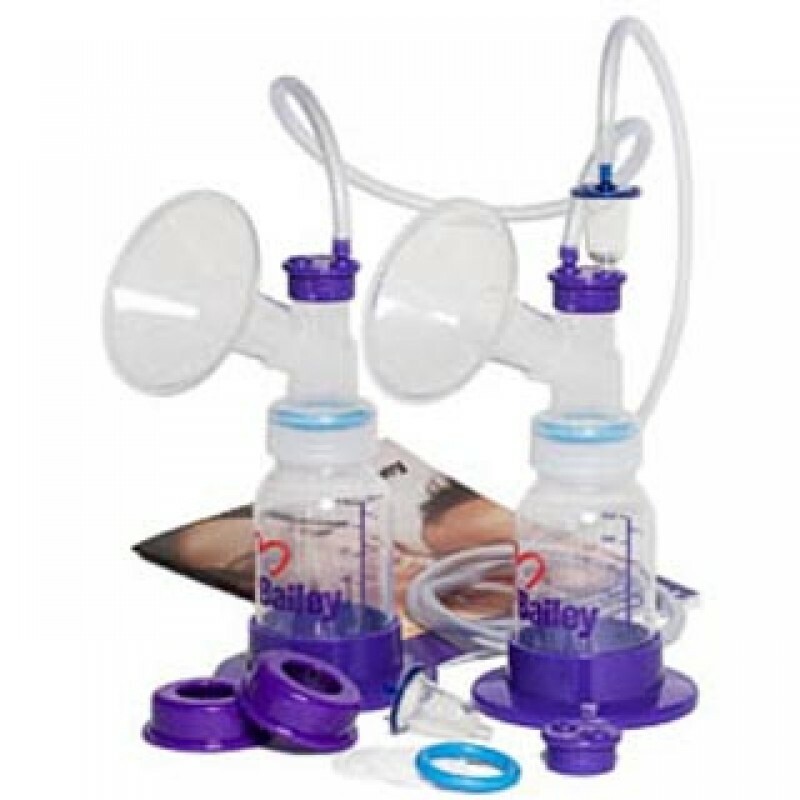 Includes: 2 Bottles with 2-piece lids, 2 Bottle Stands, 2 Flanges, 2 Flange Bases, 2 Double Caps, Single Cap, Long Tube, Short Tube, 2 Filters (1 spare), 3 O-Rings (1 spare), and Instruction Manual in English & Spanish. Double Collection Kit parts are BPA-free and DEHP-free.